This continues to be an exciting year for NetWrix. 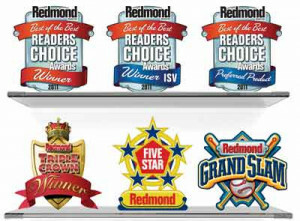 With new product updates and expansion within and outside the United States, these awards from Redmond readers are confirmation that our efforts to provide easy-to-use, lightweight and affordable change auditing, compliance and security solutions continue to appeal to a growing base of fans. From over 34 companies including Microsoft, NetWrix placed a respectable 5th overall in number of awards from over 40 categories of IT products available today. We are very excited to announce these awards here and hope to share in this achievement with our customers for whom we work so tirelessly for. 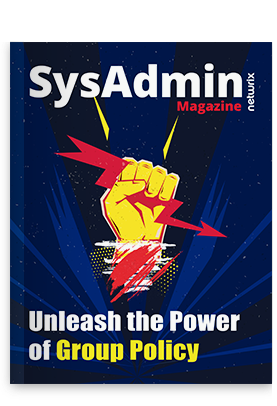 These awards reflect many of the wishes and needs expressed by so many and in six different categories, NetWrix products were in the top three as voted by Redmond respondents. Included are acknowledgements for Change Reporter Suite which came in #1 for the Best Security Auditing Tool. Also coming in #1 was our SQL Server Change Reporter for Best SQL Tool. The NetWrix Compliance Suite came in 3rd in the category of Best Compliance Tool. Our SharePoint Change Reporter also placed 3rd overall for Best SharePoint Tool. The Group Policy Change Reporter tool tied for 3rd as Best Group Policy Tool. NetWrix also came in 3rd for Best Bandwidth/Network Monitoring product. We expect more awards for 2011 as the year rapidly comes to close. As we look forward to 2012, new product features and capabilities will be released to further strengthen our product lines and provide even greater value to organizations seeking to quickly, simply, and easily implement change auditing, sustain compliance initiatives, improve security and promote overall network visibility and management.